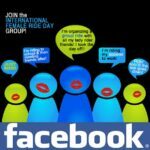 International Female Ride Day FAQS | Woman Motorcycle Enthusiast – MOTORESS	International Female Ride Day FAQs All You Need to Know to Just Ride! Women joining in and riding on International Female Ride Day© demonstrate their passion, ability, enthusiasm and involvement in motorcycling on all levels. All brands participate across all forms of motorcycling: road, track, dirt even three-wheelers, side-cars and scooters. 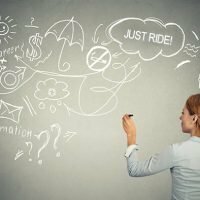 Listed here are our most commonly asked International Female Ride Day© FAQs – Frequently Asked Questions about the global campaign for women motorcycle and scooter riders. The information provided below will help you beyond the basic details to fully take part on this special JUST RIDE day. If you need further info or if you have a question not listed here, don’t hesitate to Contact Us! 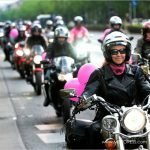 Does International Female Ride Day© Occur on the Same Date Every Year? No. The date changes every year however, it is always on the first Saturday in May. 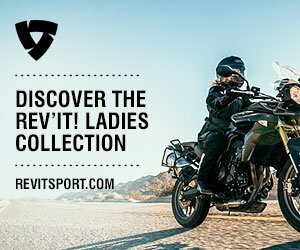 Does International Female Ride Day© Occur in My Country, City, Village or Region? Yes! This event occurs anywhere you are! 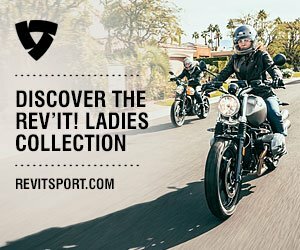 Women around the world, in all places take part by just getting out on their motorcycle and JUST RIDE. It’s as simple as riding to work, school or to simply enjoy an outing. We all need to get out there to underline the numbers of women who enjoying riding! Many clubs organize rides; many women riders simply meet up with their friends; it can be for an hour, it can be for an afternoon. There are city kick-offs, events, rallies, fund-raiser’s and then there are women who just prefer to take a ride alone. 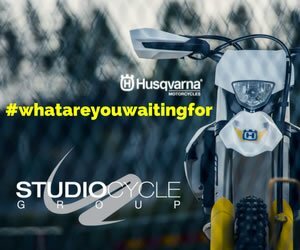 It’s everywhere YOU are – JUST RIDE! Is there a Planned Ride/Route or Pr-Determined Meeting Point? No. The day is free to make it as you wish-JUST RIDE! 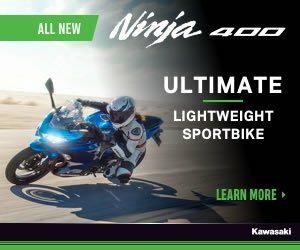 However there are many organized rides and meet ups, even huge local events taking place initiated by different clubs, dealerships or manufacturers. Many city ‘kick-offs” and events happen around the world. You might decide to join in or just ride alone – it is totally your decision to decide. Are There Official Events or Official Events Only For IFRD? 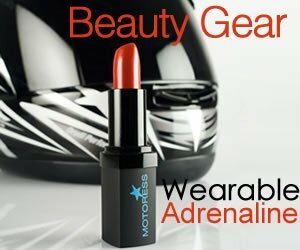 The day itself is official in that it asks women motorcycle riders the world over to get out on your bikes on that day. How you enjoy your ride day is up to you. Through the years many have decided to organize events or rides and now even full weekend happenings. And in some cities there can be several IFRD happenings – all at the same time – in the very same city by different rider groups. The important part of IFRD is that you get out there and ride — we, women riders, are out there in force, in a synchronized ride! 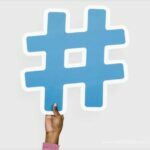 It is also important that no matter what event you decide to gather, or organize that International Female Ride Day© remain the name of the event and that the day does not become confused with another name or event. That way the IFRD power globally stays true to the cause, and the meaning behind it. Is Registration Required to Participate? No. However some of the organized events may need you to RSVP. Of course your motorcycle needs to be registered if riding on the street and you’ll need all street legal documentation applicable in your own country/region. 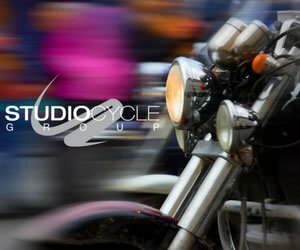 Is a Motorcycle License Required? Yes/no. If you ride on the road, then yes you’re required by law to have the proper licensing/documentation. If you own or operate an off-road vehicle or ATV, and will be riding on a track or trail, you may not need a license. Check with your local licensing office for requirements. 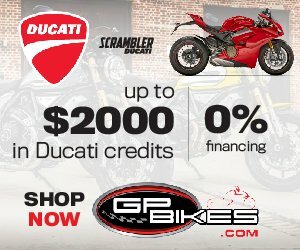 Do I need to Own a Motorcycle? No. 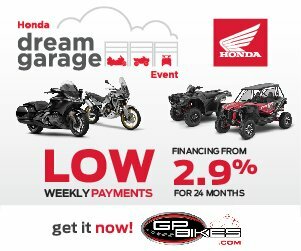 In order to take part you need a motorcycle (scooter, off-road, ATV, etc.). 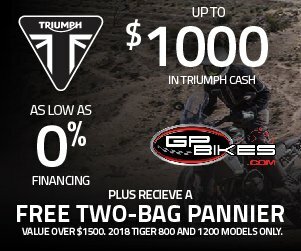 You may decide to rent one or borrow one—or simply ride on the back of one your friend’s bikes. 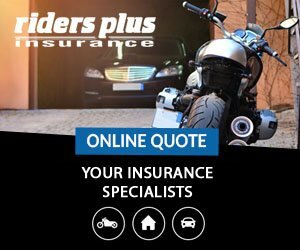 If you do borrow a motorcycle from someone you know, be sure it’s in good condition and the insurance covers you as a rider. You’ll need proper license, qualifications, riding gear and skills to operate the vehicle safely. Why did you decide to use the term “female” and not “woman” or “girl”? This decision came from much deliberation and thought as we wanted to find the right terminology for this campaign. Conclusively we felt the term ‘female’ represented a modern contemporary tone while encompassing all definitions, so to speak, of women. Lady, gal, woman, girl, chick, biker-babe, diva, biker mama and so on. The term female ensured we covered the entire gamut of ages and occupations of women even titles such as Miss, Mrs. and Ms. It is common in Europe to use the term “female” and this is where MOTORESS was born and Vicki Gray first came up with the idea – while she was living in Amsterdam. Female is a modern stylised term captivating the purpose desired here for an all-encompassing campaign for women! Let us know if we’ve missed any FAQs and we will include them here.